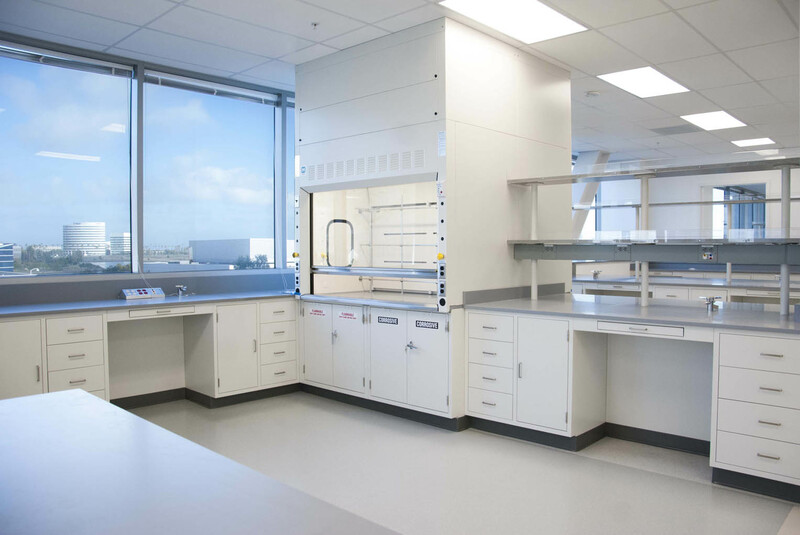 Located in HCP’s Britannia Oyster Point II campus, Sequenta’s office and laboratory space supports their delicate DNA sequencing processes. 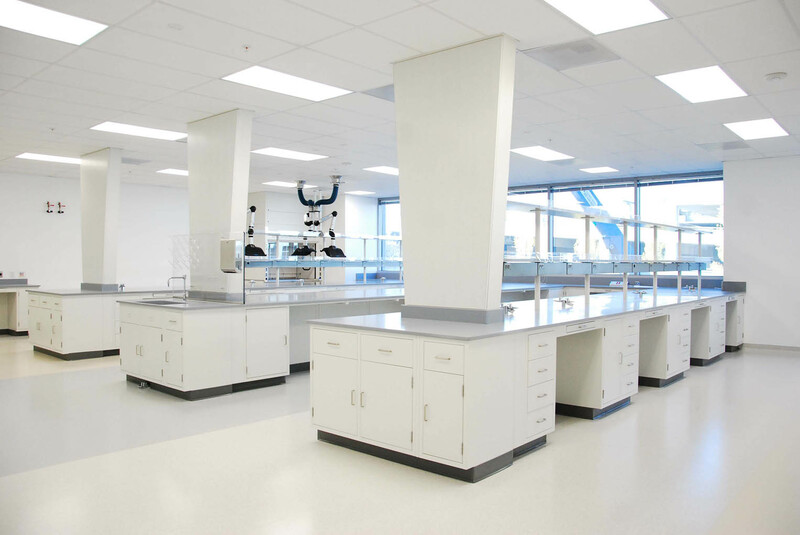 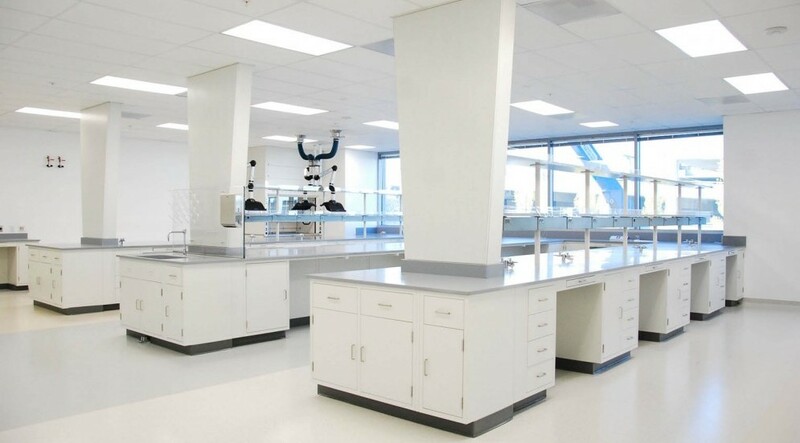 Laboratory zones were designed and built with pressure-controlled labs and anterooms, pass-through chambers and magnehelic monitoring gauges for FDA inspections. 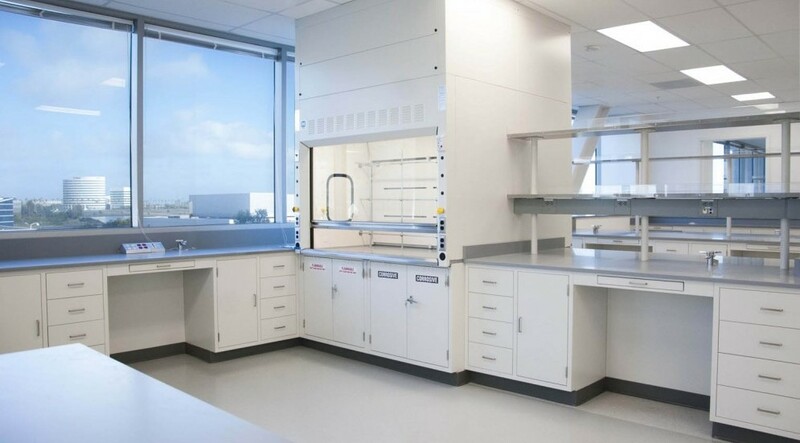 Strict data storage and security requirements were addressed with fire rated storage cabinets and a dry fire suppression system to protect servers and the IT infrastructure. 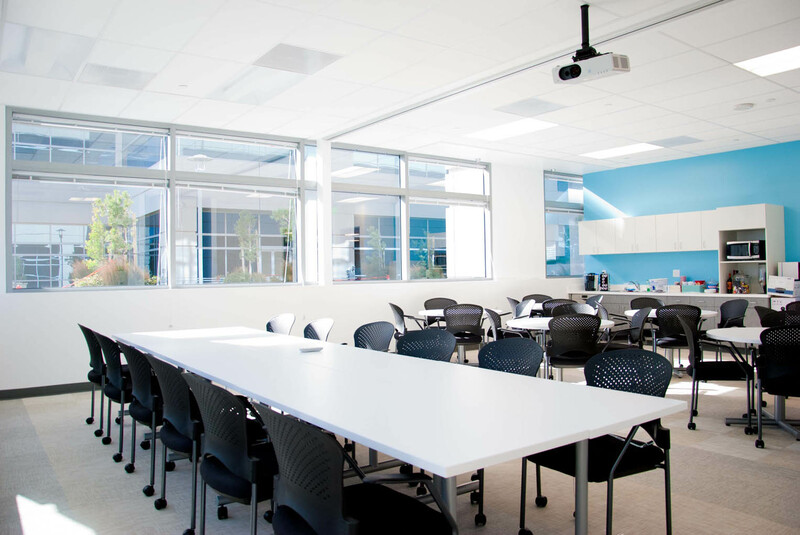 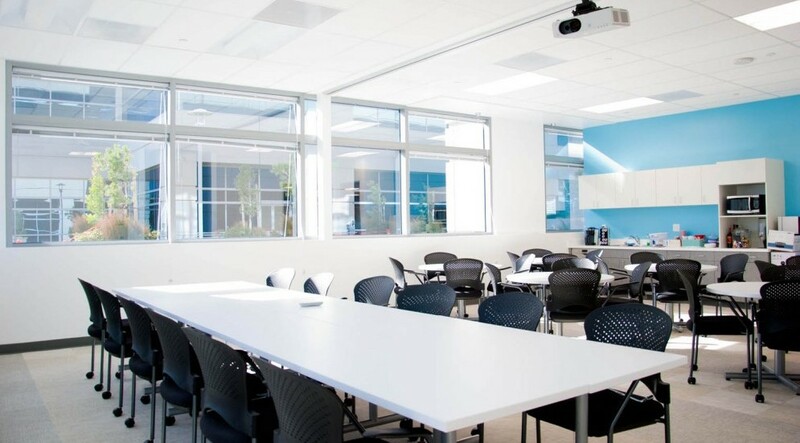 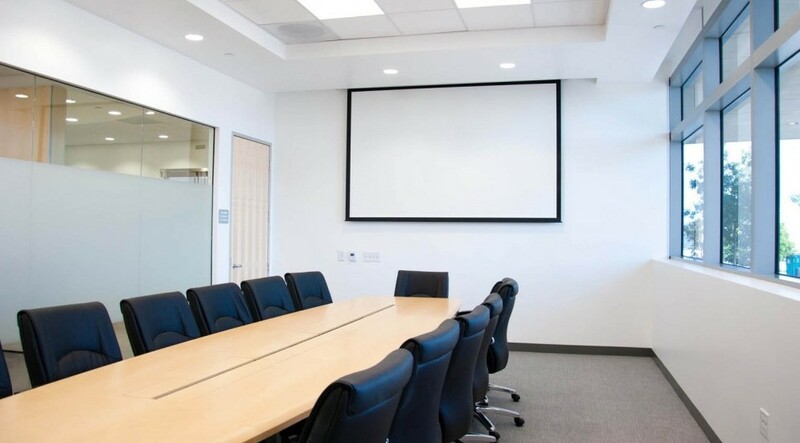 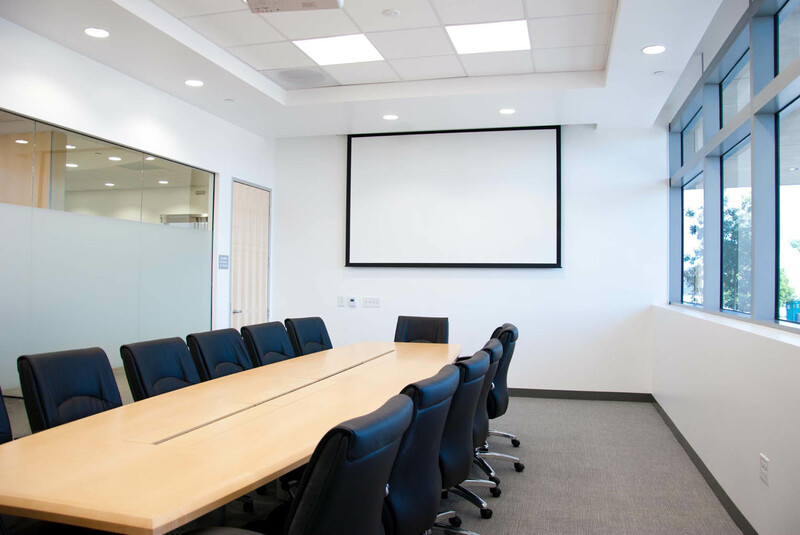 A unique tile flooring system and a movable partition allows for the main conference room and break room to transform into an all hands space.